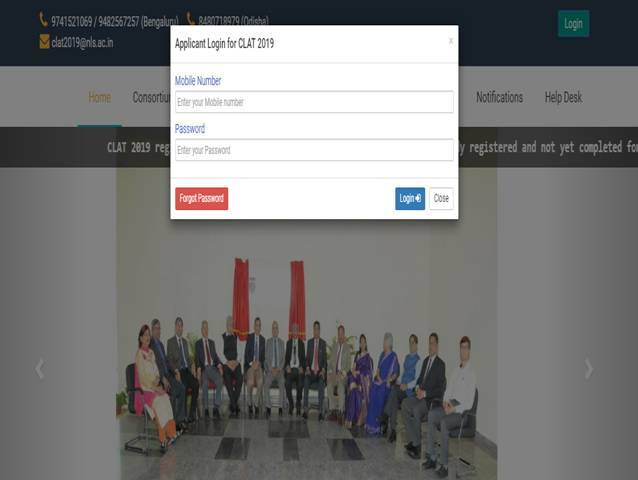 CLAT 2019: The Consortium of National Law Universities has extended the application dates for CLAT 2019. The application dates are now extended until April 20, 2019. Candidates who have completed the registration process but were yet to submit the application form can do so until the rescheduled date mentioned. 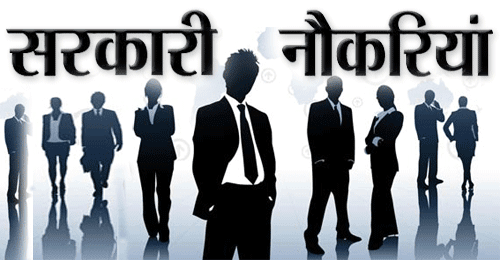 Candidates must note that the window for fresh registrations has been closed. The Common Law Admission Test will be held on May 26, 2019. The last date to submit the application fee is also April 20, 2019. After the registration process is complete, candidates can move on to fill the application form by using the registration Id and password to login. After the login is complete candidates need to fill in the application form by entering personal details like name, date of birth, email ID, communication and permanent address, nationality, and ID proof. After this candidates need to enter the examination centre details followed by uploading the necessary documents and finally completing the application fee payment process. Common Law Admission Test is held as part of the admissions to the undergraduate law programmes including B.A LL.B, B.B.A LL.B, B.Com LL.B, and B.Sc LL.B. offered at the participating NLU’s. The admission to the undergraduate programme is conducted based on a centralized online counseling process. The allottment list will be prepared based on the CLAT rank.